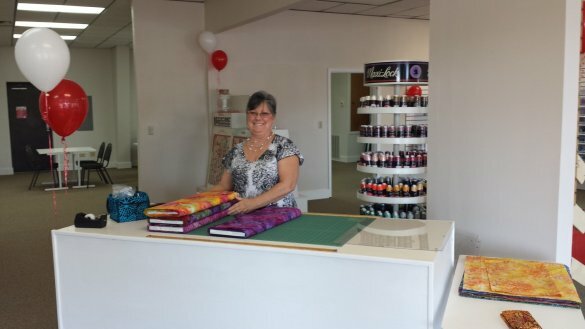 In May of this year, soon after Lynn's Sewing Center announced plans for closing, I met with Lynn and Travis to learn about the possibility of opening a BERNINA Dealership in Fort Walton Beach. They were very encouraging and supportive, but what impressed me most was their hope for a new dealer in the Fort Walton Beach area. After consulting with my own family, I contacted BERNINA of America and started the process of obtaining dealer training and opening a store. It is my intention to provide outstanding service to our local BERNINA owners. 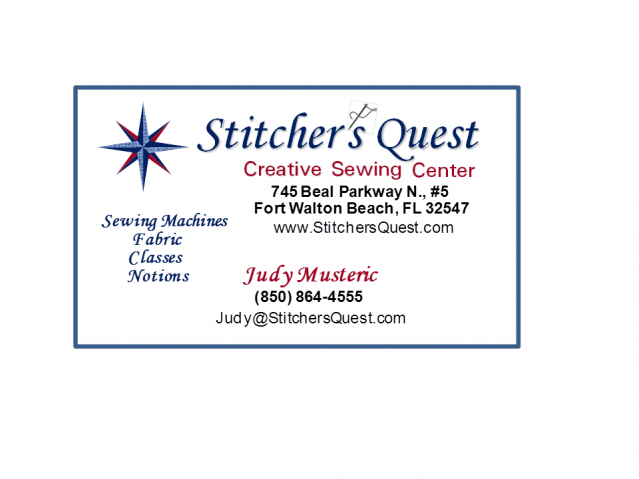 Stitcher's Quest is now open in Mixon Plaza, 745 Beal Parkway N, Fort Walton Beach, Florida - the same location as the former Lynn's Sewing Center. Our hours are Monday - Friday, 10 a.m. to 5 p.m. and on Saturday 10 a.m. to 2 p.m. We have a new look and growing inventory, so please stop in soon to get acquainted! We're so happy to have Rhonda working with us! 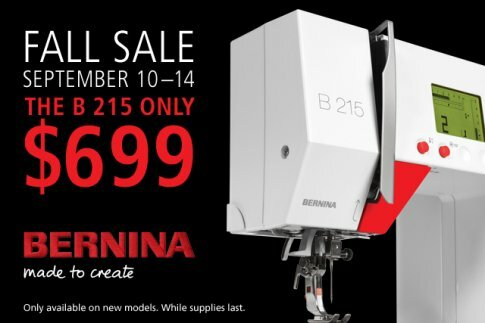 Tuesday, September 15, is the final day of BERNINA's Fall Sale! 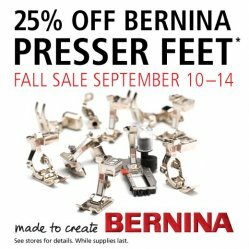 All BERNINA presser feet are 25% off MSRP! 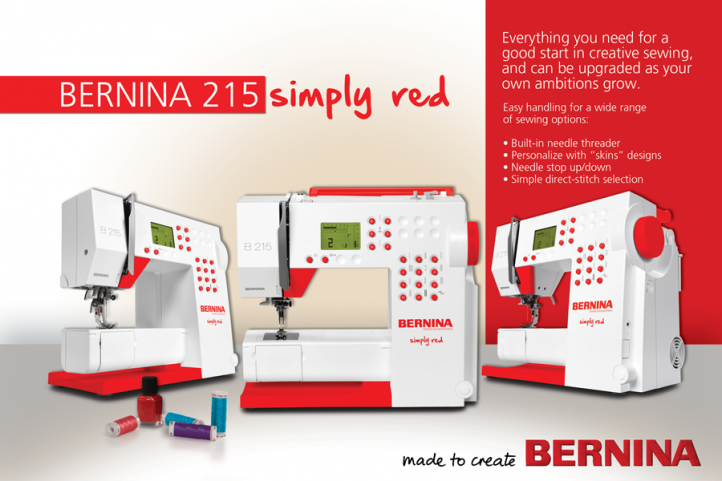 And we have special pricing on the BERNINA 215!